This writing class is for you if you have wanted to write about your family but have not had the time to do it. This class is for you if you have a story to tell but have not known how to begin. Maybe you have already started, but your writing folder is full of unorganized papers. Give yourself a week to focus only on writing. Leave your chores behind. 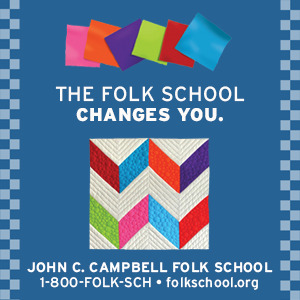 Spend a week studying with Glenda Beall at John C. Campbell Folk School. 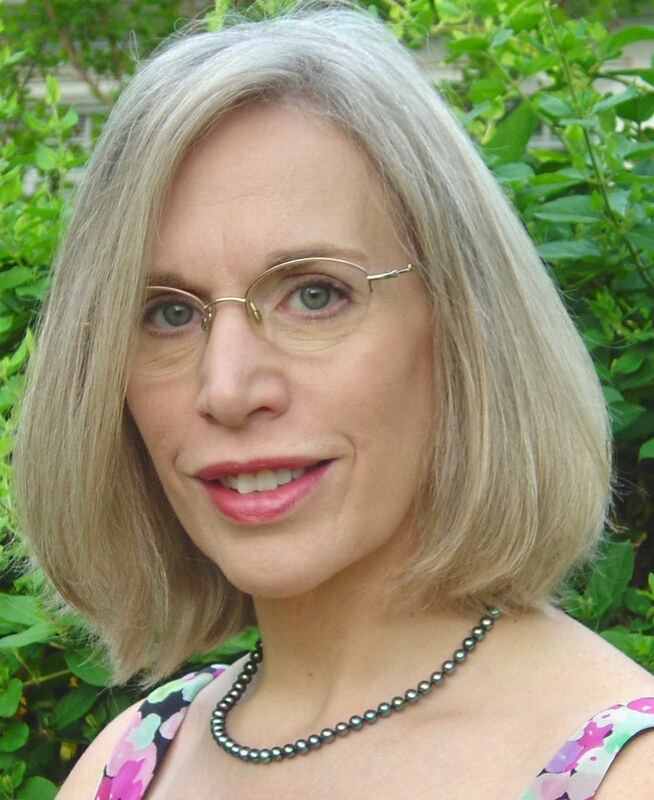 Glenda Beall will give you direction. Class begins on Sunday, February 21 and ends on Friday evening February 27, 2010. Recover old memories using family photos and keepsakes. Write stories and personal essays about your unique life experiences for your children and grandchildren, and then fine-tune your work by sharing with classmates in a safe, comfortable atmosphere. Beginners to intermediate writers--join us to get your start or for motivation and ideas to organize your work. Or call 1-800 FOLK SCH, (828) 837-2775 Local Residents may get half price.